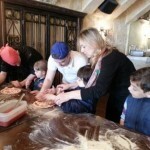 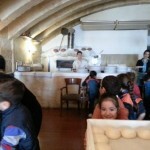 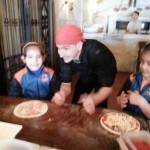 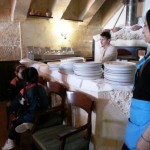 On Monday 30th March the year 1 classes visited the pizzeria Pepe Nero at the Valletta Waterfront. 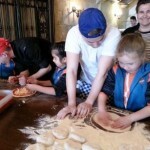 The children had a very good time learning how to make their own favourite pizza. 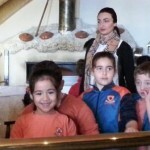 This entry was posted in Year 1 on March 31, 2015 by attard002.